At Degrees Ahead, we provide a range of chiller and refrigeration solutions for homes and commercial businesses in Hawkes Bay, New Zealand. You can choose from our Daikiair-cooled chillers, water-cooled chillers, walk-in Refrigerated Rooms, Walk-in Freezers, Display Cabinets, Upright Display Chillers and Freezers, Ice Machines, Beer Lines and Wine Vats are just some of the refrigerated systems we specialize in. We can design and install a quality system that meets your needs, complete with service and product guarantees. Daikin air-cooled chillers have been the choice for businesses who are focused on simplicity and low cost. 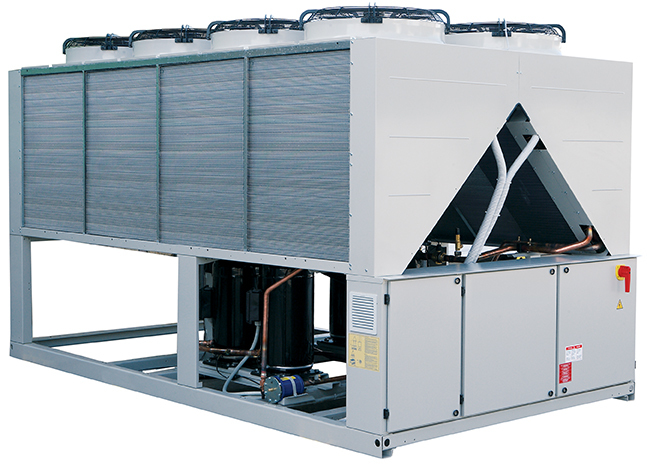 A solution based on air-cooled chiller usually is less expensive to install and easier to maintain. Daikin has a broad range of water-cooled chillers with a variety of compressor types to suit your specific business refrigeration needs. 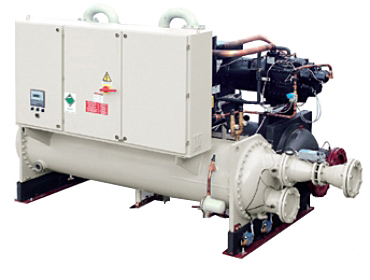 Scroll, Screw and Oil-free Magnetic Bearing Centrifugal compressors are available at ColdRite with capacities ranging from a tiny 13kW chiller to a much larger 9,450kW. Be assured, there is a quiet, efficient, reliable Daikin water-cooled chiller flexible enough to meet your specific needs. Here at Degrees Ahead it is our preference to use high quality, lightweight high strength insulated panels consisting of an expanded polystyrene core sandwiched between prefinished, durable COLOURSTEEL®CP or Maxx sheets. This combination provides both an excellent insulation and strong structural support. Insulation Panels provide for the cost-effective construction of energy efficient, controlled environments. 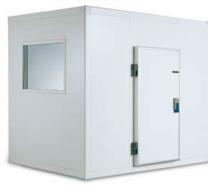 They are well suited to maintaining very high hygiene standards, which makes it ideal for coolstores, freezers, chillers, controlled atmosphere rooms, air-conditioned rooms, industrial buildings and insulated truck bodies. The S Lock joining system provides an aesthetically pleasing flush surface finish when beaded off with approved sealants. The added advantage of weather tightness and a continuous vapour barrier makes it the ideal material for all manner of free-standing insulated buildings.